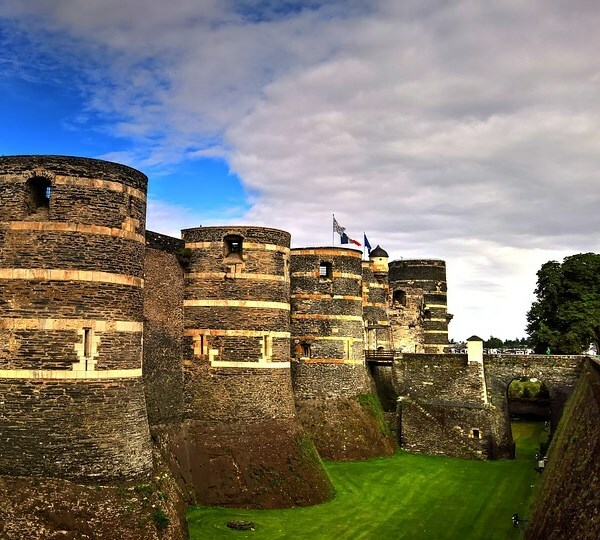 The town of Angers is dominated by the Chateau du Roi Rene, a castle dating from the 13th century. You could discover the Apocalypse Tapestry, which dates from the Middle Ages and is 103 metres long and 4.5 metres high. In the Cite district is the cathedral of Saint Maurice of Angers and its precious stained glass windows from the 12th century. The Maison d'Adam on the Place Sainte-Croix is the ideal place to discover the art and crafts of the Loire regions. The Museum of Fine Arts of Angers boasts a superb collection of paintings by 17th-century artists such as Watteau or Fragonard. Angers’ architecture is quite original and deserves some attention. Indeed, the buildings were erected with two different kinds of materials, depending on the period of construction: light-coloured tufa, for the most recent buildings, and black shale, for the most ancient. Thus, the walls of the town alternate between black and white, which is unique! Angers has a long and rather interesting story. It was founded by the Romans. It was a prosperous city during the 15th century, under the reign of Duke d’Anjou and King René, whose names you will hear if you visit the town. 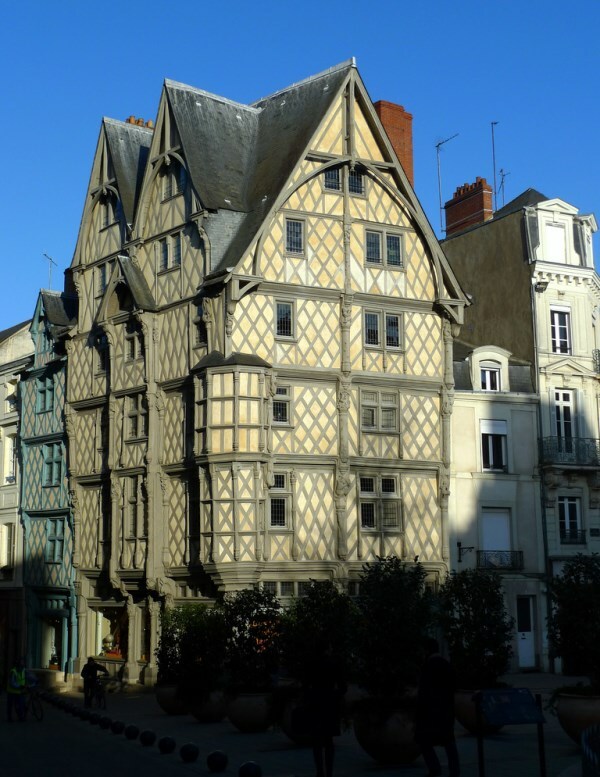 Therefore, there are numerous very well-conserved medieval buildings, like the bishop’s palace (also known as Palais du Tau/”Tau Palace”), Saint-Jean hospital, and the Maison d’Adam (“Adam’s House”), which you can visit. You must see the castle of the Dukes d’Anjou, especially the Apocalypse Tapestry. 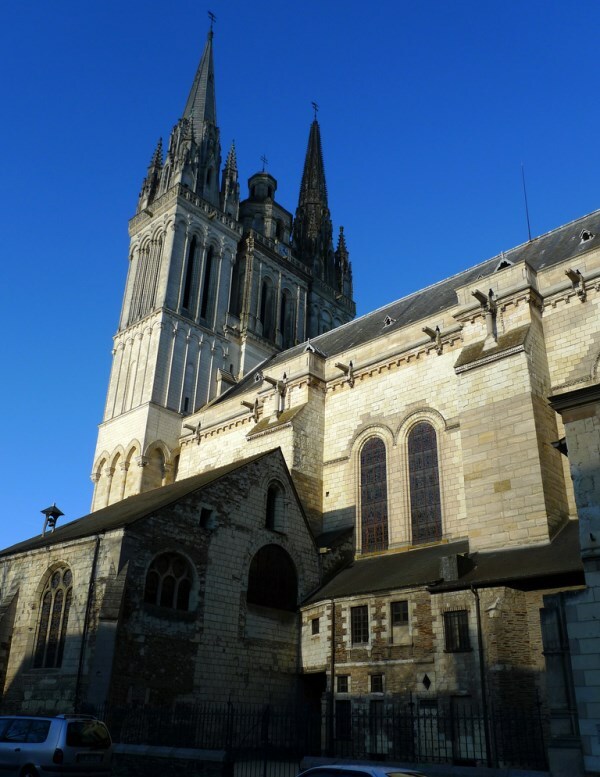 Saint-Maurice cathedral and the Tour Saint-Aubin (“Saint-Aubin Tower”) are also beautiful monuments. 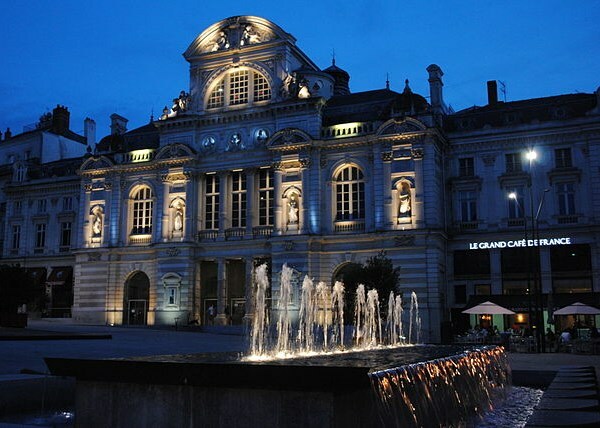 Last but not least, Angers’ culture is not only about traces from the past. It is a lively town, thanks to its various and important cultural events. The Anjou Festival, in June, is the second most important French theatre festival after the Avignon Festival. As for the Accroche-Coeur Festival, it appeals to a wider audience. It is composed of street theater shows, all around the city, at the end of summer, in September. Apart from the festivals, the city organizes different summer cultural activities; learn more about what is going on during your holidays! Anger is renowned for its wine cellars, so go and enjoy a wine tasting! Low budget: 45€ per night in low season, 58€ in high season. Mid-range: 61€ per night in low season, and 69€ in high season. Luxury: 79€ per night in low season, and 88€ per night in high season. The outskirts of the botanical garden, so that you enjoy your stay as much as possible. The town centre, which is the historical centre of Angers.